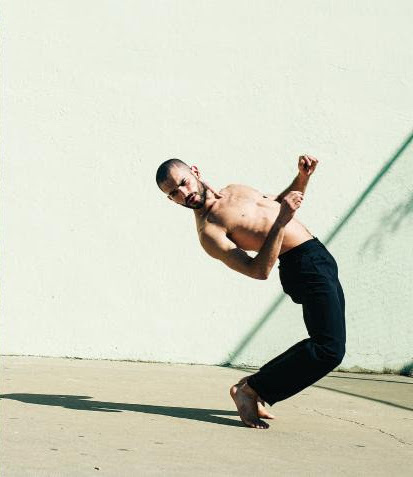 Bryan Arias, the artistic director of ARIAS Company, recently received the Jacob’s Pillow Fellowship at Tilles Center for the Performing Arts at LIU Post. The fellowship includes a $15,000 grant, a residency at the Pillow Lab and a residency at LIU Tilles Center. 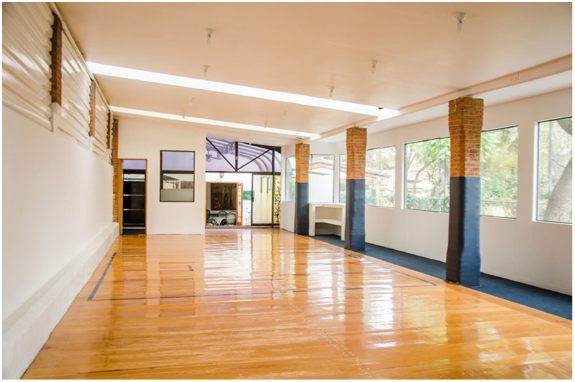 RudduR Dance recently received a grant for its upcoming Latin American tour, which will visit Ecuador, México, Dominican Republic and Belize. 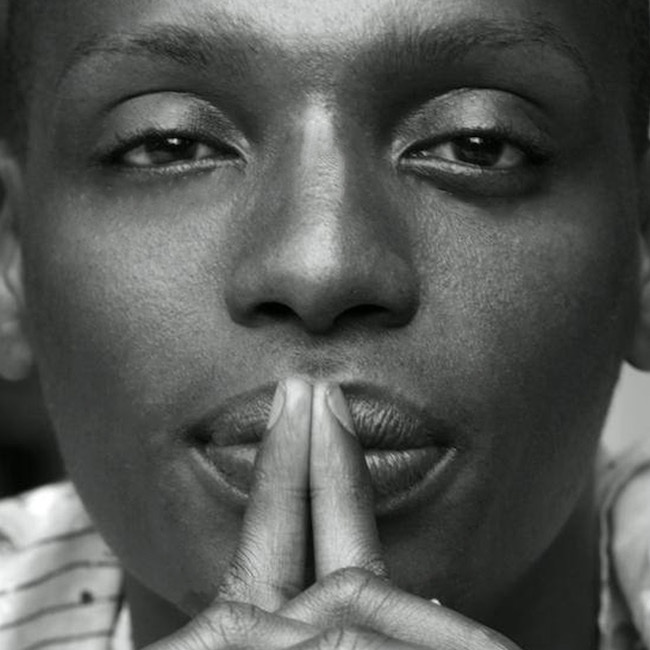 The tour will focus on combating divisive rhetoric through community engagement, person-to-person cultural diplomacy, and by presenting thematically empowering dance. 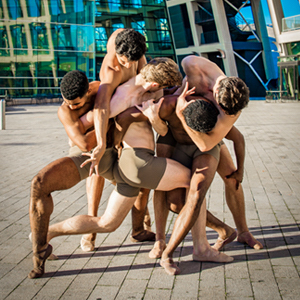 In a visual, physical and auditory “wake up call” to the impact of our actions on global warming, Eryc Taylor Dance (ETD) announces EARTH, a full-length collaborative dance event incorporating original choreography by ETD Artistic Director Eryc Taylor and five past recipients of the company’s New Choreographer Grant. 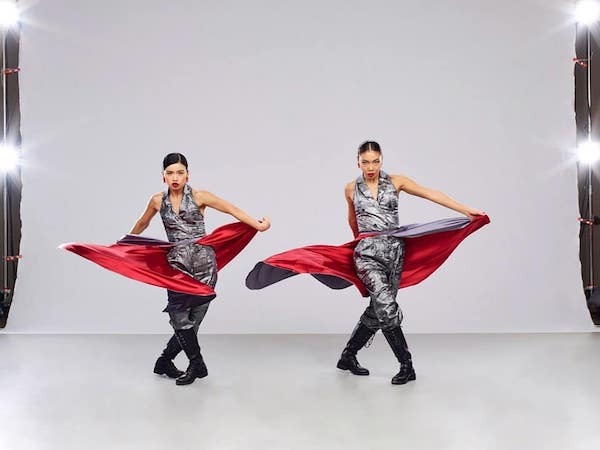 Award-winning contemporary choreographer Ariel Grossman and her company of seven female dancers will celebrate the 12th Anniversary of Ariel Rivka Dance with two premieres, repertory and guest artists at Baruch Performing Arts Center in New York City. The program will take place in four performances, Thursday, March 28 through Saturday, March 30. The two premieres are Mossy and Rhapsody in K, which will feature newly commissioned scores. The benefit performance program Dance for Life Chicago announces a lineup of popular companies and artists returning to the stage August 17 at the Auditorium Theatre. Dance for Life, which mobilizes Chicago’s dance community to help raise funds for those facing critical health issues, has also added a post-show gala reception to its schedule, with this year’s taking place at the Hilton Chicago. 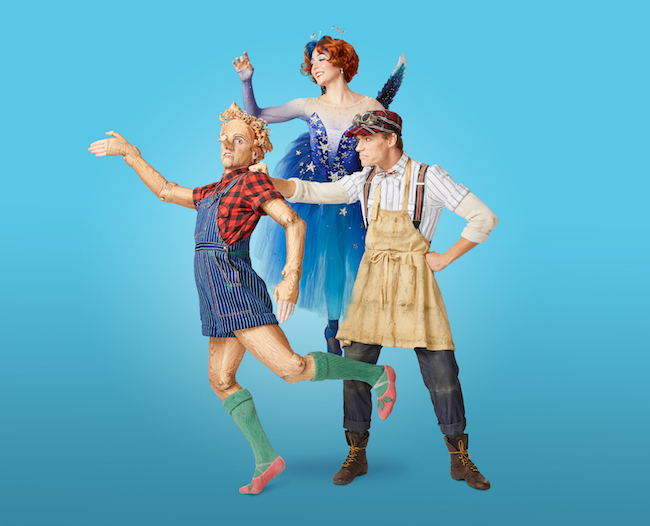 Oregon Ballet Theatre (OBT) Artistic Director Kevin Irving has a unique approach to 21st-century American ballet that reflects the vigor of an ever-evolving art form. 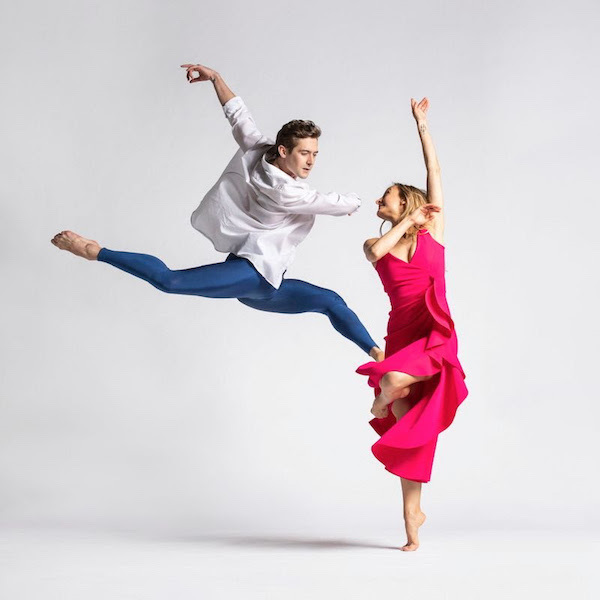 In Director’s Choice, he has curated some of the company’s most loved contemporary works in an intimate program at the Newmark Theatre. 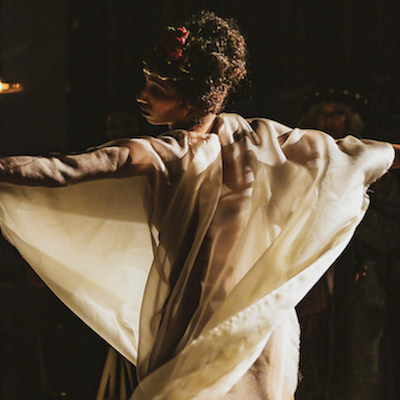 It is in this program that OBT will say a poignant farewell to Principal Dancer Chauncey Parsons. 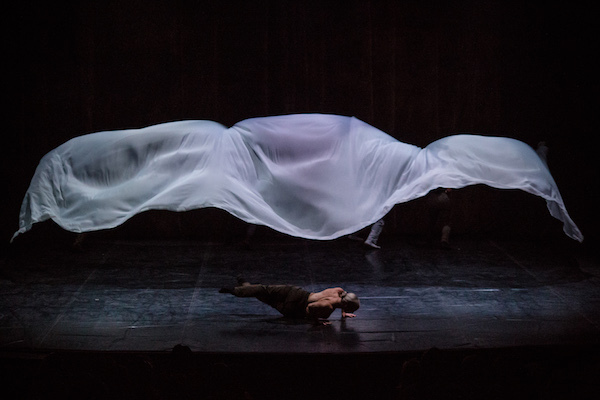 Based in Lewiston, Maine, the Bates Dance Festival returns in 2019 with an exciting new performance schedule and an artist roster comprising faces new to Bates and familiar friends, including longtime festival favorites Doug Varone and Dancers. It kicks off July 12 and concludes August 3. 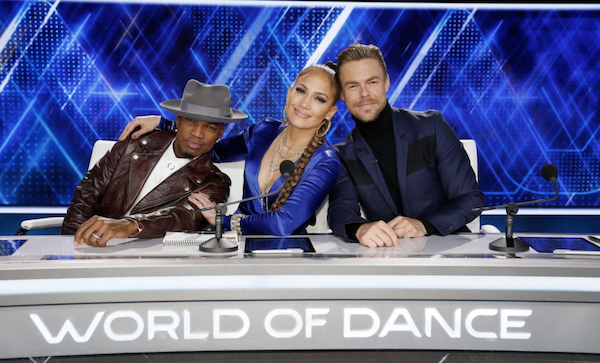 NBC’s World of Dance moves to the next round of the competition – with a MAJOR twist – in the first episode of “The Duels” airing this Sunday, March 17 at 8/7c. Tune in to see the new exhilarating chance for “Redemption”. 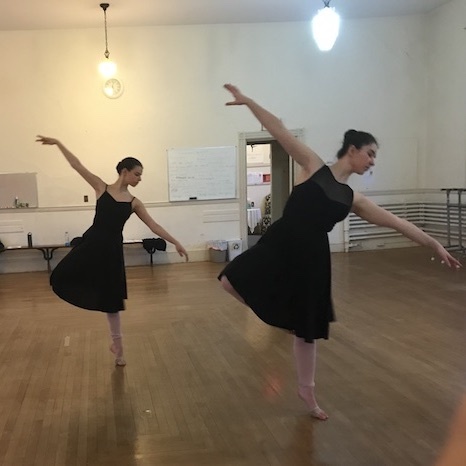 For the first time in more than five years, Atlanta Ballet will venture beyond its stomping grounds to perform on national and international stages, including The Kennedy Center Opera House in Washington D.C. and the State Opera theatre in Prague, Czech Republic. 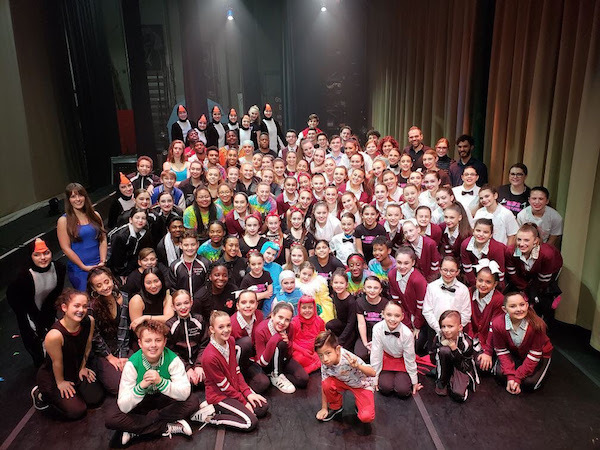 As a studio with more than 600 students, Dance Connection in Islip, New York wields the power to help give back in significant ways to its community. In recognition of this, the studio’s Competition and Performance Teams often seek ways to better the lives of those around them. Recently, they did just that through their partnership with the Make-A-Wish Foundation. 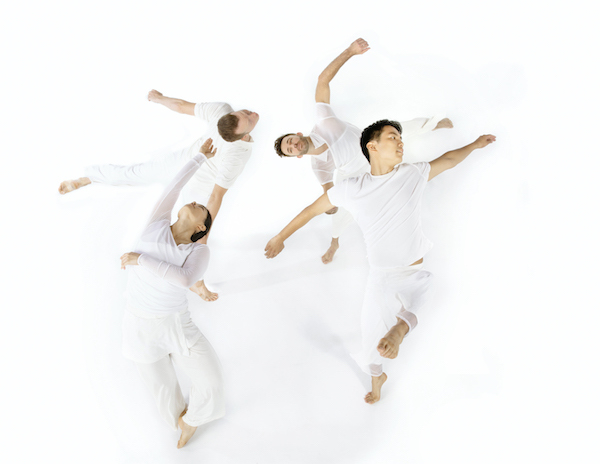 In its final performance of the 2018-19 Metro Series, Eisenhower Dance Detroit – Southeast Michigan's acclaimed and internationally-touring contemporary dance company – will present F|E|E|L, an exhilarating evening of dance reflecting on our ever-present need for human connection. 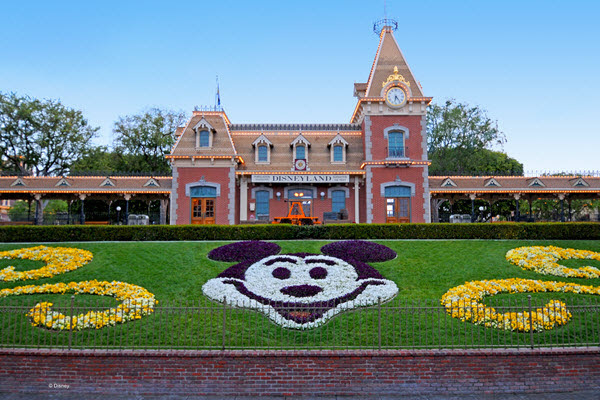 The Disney Performing Arts Conservatory youth summer program offers an "Instrumental Conservatory" and a "Musical Theatre Conservatory" giving young performers ages 14 through 22 the opportunity to improve their performance skills through immersive classes, professional panels and behind-the-scenes experiences. 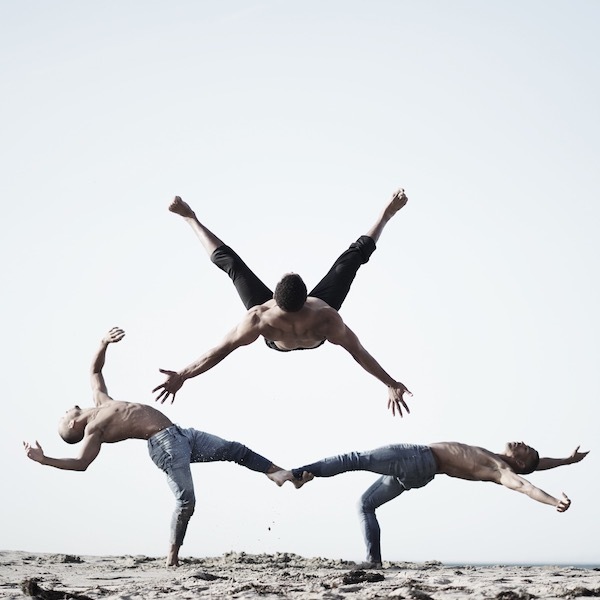 Malpaso Dance Company, one of Cuba’s hottest contemporary dance ensembles, brings a slice of Havana to Southern California on Thursday, March 28 to Saturday, March 30. The scintillating program of movement and music includes Ocaso by Artistic Director Osnel Delgado and Ser by company member Beatriz Garcia. 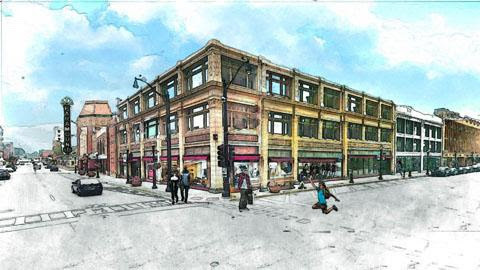 The new Paramount School of the Arts will celebrate its Grand Opening on Saturday, June 1, a date that will launch a new era for the live performing arts in downtown Aurora, Illinois. The state-of-the-art school is taking over the former Waubonsee Community College facility and is nearly done with its $35 million renovation. In April, The Havana Film Festival New York (HFFNY), a project of The American Friends of the Ludwig Foundation of Cuba, is set to energize the city with a special closing-night premiere honoring Cuban ballet legend Carlos Acosta. 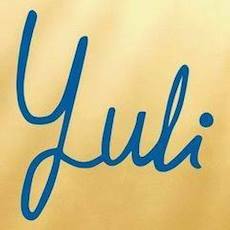 Wrapping up HFFNY’s 12-day celebration of Latin American cinema, the evening will feature the New York premiere of Yuli at the DGA Theater. This poignant film inspired by Acosta’s life chronicles his rise from poverty and prejudice to become an icon of the dance world. Just about all our non-dance friends’ hobbies have one — an emoji that is. There are emojis for swimming, soccer, surfing, rock climbing, canoeing, fencing and the list goes on and on. But ballet? Nope. At least not till this year, when it was announced a ballet shoe emoji is on the way. 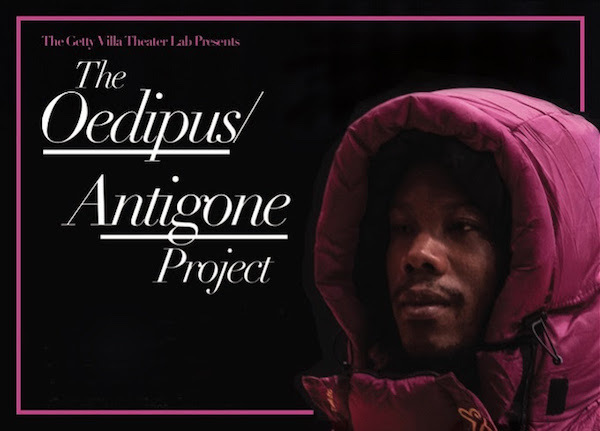 The Theater Lab Series at the Getty Villa in Los Angeles begins this month with the workshop showing of The Oedipus/Antigone Project, an evening-length multimedia performance by UCLA professor Lionel Popkin.